Feb 2 (AZINS) Yusuf, nephew of former Rashtriya Janata Dal (RJD) MP Mohammad Shahabuddin, was shot dead in Siwan on Friday night. "He was rushed to the hospital where he was declared dead. At the accident spot, we have found one empty gun and three bullets. We are now conducting the investigation at the places nearby the accident site," he added. 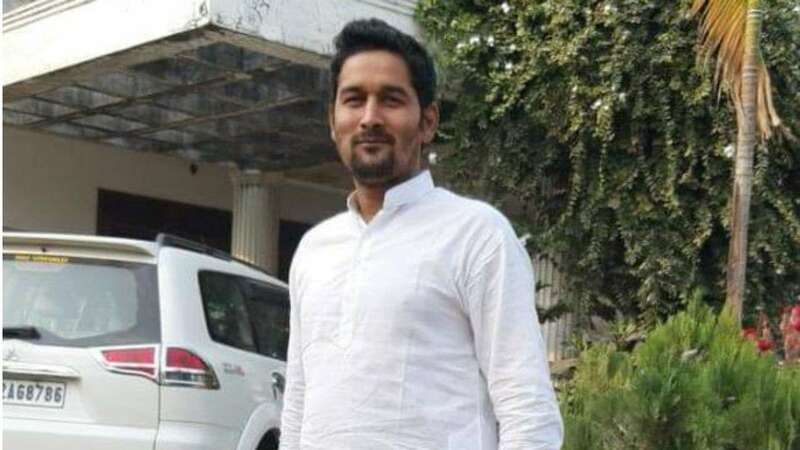 The death of Yusuf comes less than a week after a Bihar court framed charges against Shahabuddin and seven others in connection with journalist Rajdev Ranjan's murder case.